Are you happy with your West Miami dentist or do you feel that you need to find someone else? 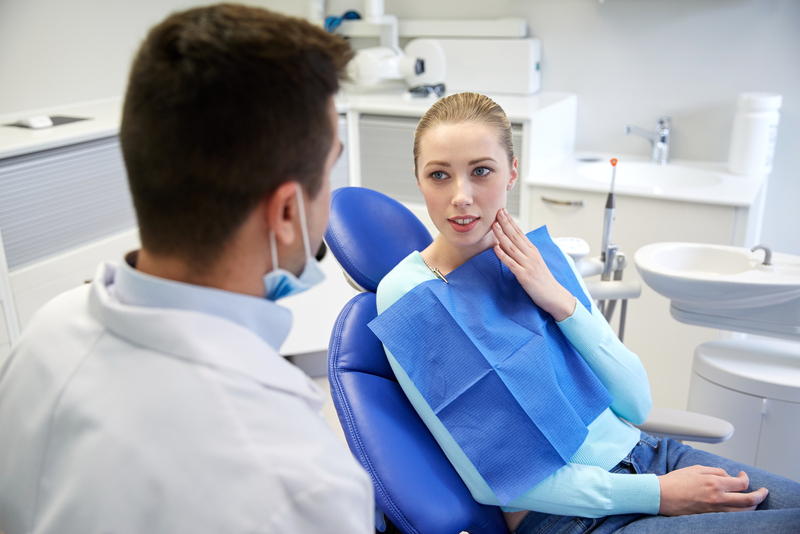 Since there are a lot of dentists out there, there’s a very big possibility that you’ll wind up under the care of someone who’s is not able to address your dental needs. If you are still on the hunt for the right dentist, here are three tips that might help you. Is Your Dentist a Member of the ADA? One way of knowing that a dentist is trained well is if he or she is a member of the American Dental Association. The members of the ADA willingly agree to follow the ADA code which includes three important components – the Code of Professional Conduct, Principle of Ethics and Advisory Opinions. Where Is Their Clinic Located? Another factor to consider is the geographical location of the dentist’s clinic and if their office hours are feasible for your schedule. If you are really busy, your best option is to look for a dentist near your house or the office. It’s also important to check their office hours – ask what time their clinic opens and what time it will close. This is very important because if their location and office hours are not convenient for you, you won’t be able to make it to your appointments. Do They Give Cost Estimates? Sad to say there are dentists that rip you off. Find someone who openly discusses your treatment plans and is straightforward about the rates. If they can give you an accurate cost before the treatment the better. Looking for More Information About a West Miami Dentist? 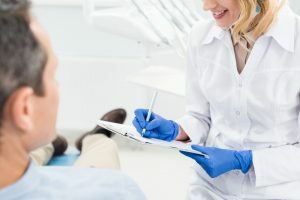 Remember these three tips when finding the best West Miami dentist. At LP Dental and Cosmetic we want you to be as comfortable and relaxed as possible through the entire process. That’s why we pride ourselves on providing a welcoming and stress-free environment from the second you walk in the front door until the time you leave. Call us today for an appointment or visit our website to learn more about our dental services. 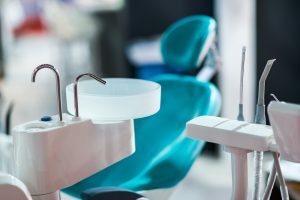 It is wrong to think that the only time you should see your dentist Miami Airport is when something is wrong like when you’re experiencing tooth pain, bleeding gums or tooth loss. While it’s vital that you see your dentist as soon as possible if any of these do happen to you, the main reason why you should schedule an appointment once every six months is because of preventive dental care. As the name implies, preventive dental care consists of dental hygiene practices that will help avoid the occurrence of tooth decay, dental cavities, enamel wear, gum disease, and tooth loss. Brushing is an important feature of preventive dentistry. It is also important that you use a fluoride-based toothpaste approved by the American Dental Association. Ideally, your toothbrush should be replaced at least three times a year or when the bristles start to fray. Flossing is just as important because it helps remove food particles that get stuck in between your teeth. This can be difficult to remove through brushing, which is why you need to use dental floss to keep your teeth thoroughly clean. Looking for a Dentist Miami Airport? Find a reliable dentist Miami Airport today. At LP Dental and Cosmetic we want you to be as comfortable and relaxed as possible through the entire process. That’s why we pride ourselves on providing a welcoming and stress-free environment from the second you walk in the front door until the time you leave. Call us today for an appointment.